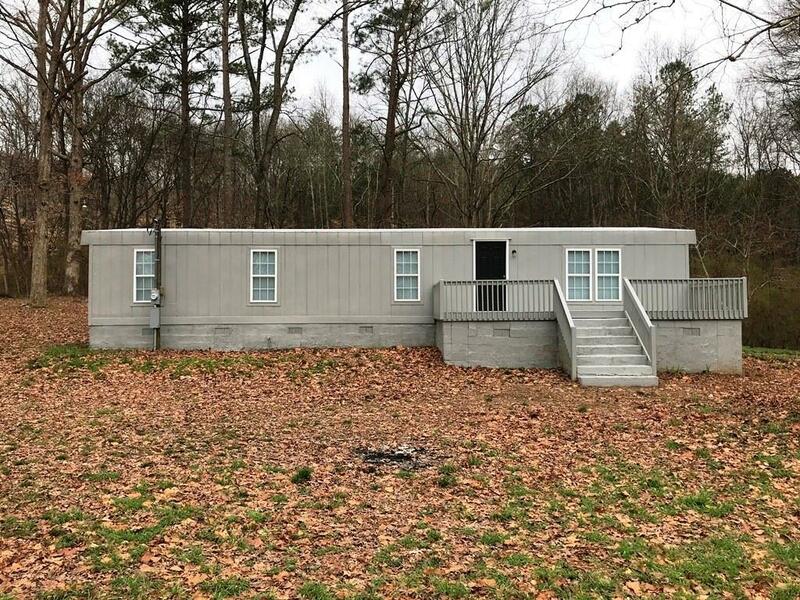 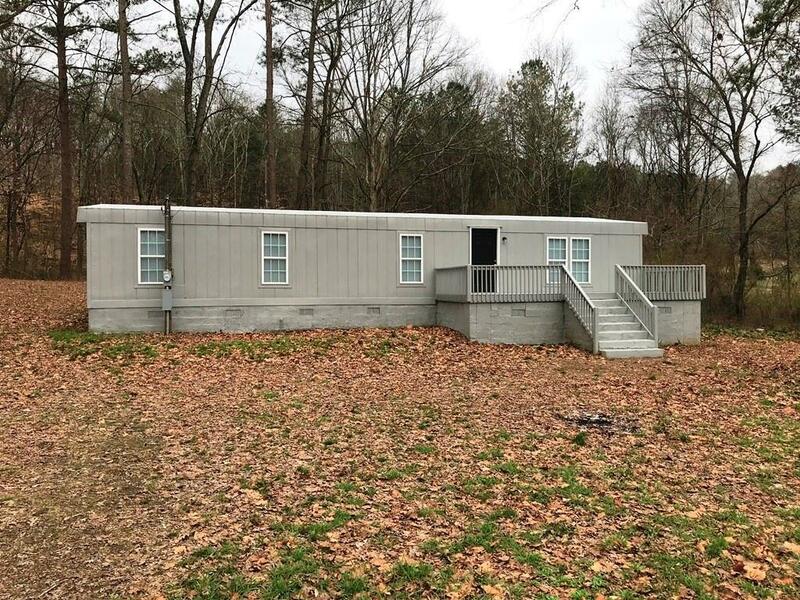 Newly renovated 3 BR 2 BA manufactured home with a permanent foundation features all new plumbing and wiring, fresh interior and exterior paint, new flooring throughout, renovated kitchen and baths, new fixtures, and more! 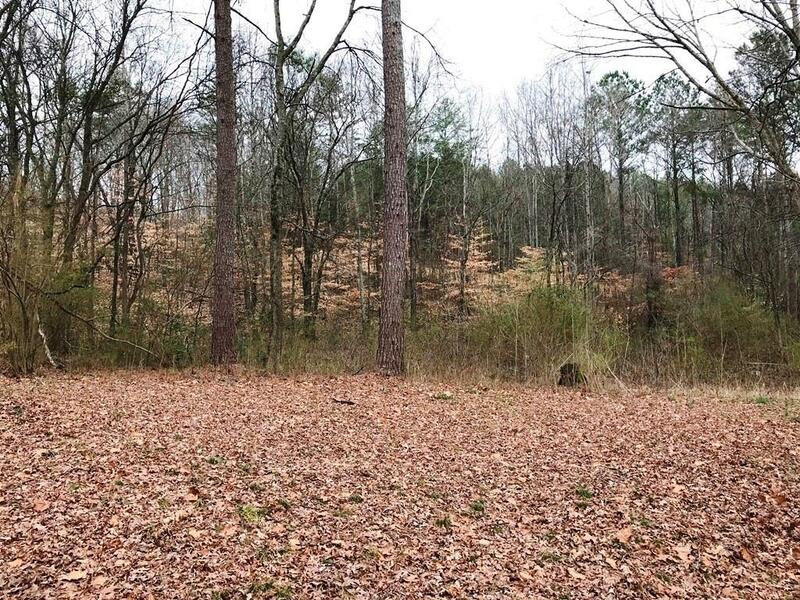 Large 1.5 acre private and wooded lot located only approx 5 miles west of downtown Calhoun. 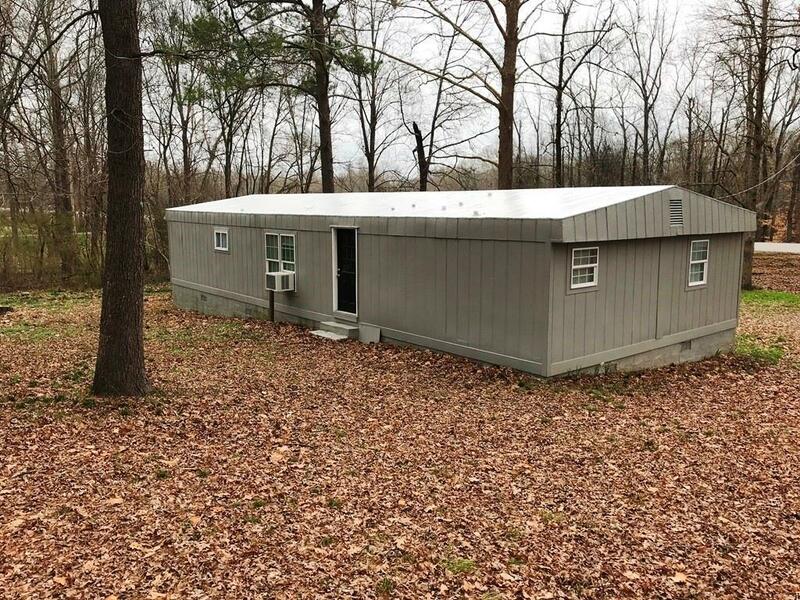 Ideal investment property.